Gardaí are now appealing for witnesses to the collision, which took place overnight. GARDAÍ HAVE APPEALED for witnesses after a man’s body was found in a car that was submerged in a canal in Kildare. Gardaí in Naas are investigating a single vehicle fatal traffic collision that took place in Kilmeage, Naas overnight. They said that a car was discovered submerged in the canal at Newpark, Kilmeage at approximately 10am this morning by a member of the public. Once the car was removed from the water, a single male, in his late 20s, was discovered in the vehicle. His body was removed to the mortuary at Naas General Hospital and the coroner’s office has been notified. Gardaí in Naas are now appealing for anyone who may have been in the vicinity of the canal at Newpark Kilmeage between 7pm on Friday 29 November and this morning, Saturday 30 November, to contact them at 045 884300, the Garda Confidential Line 1800 666 111 or any garda station. Email “Body of man discovered in car found submerged in Naas canal”. 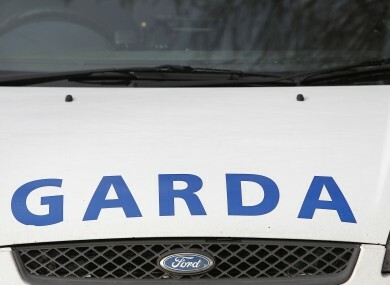 Feedback on “Body of man discovered in car found submerged in Naas canal”.